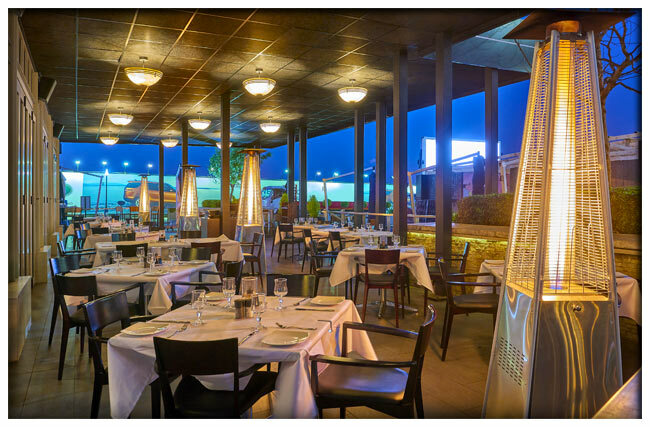 Which Grillhouse would you like to visit? 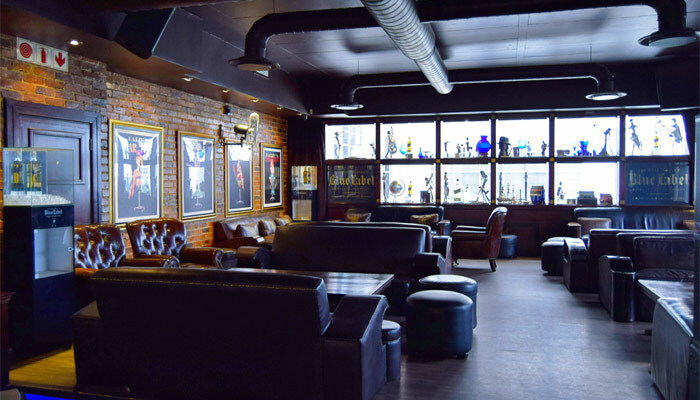 There isn’t a night time venue in Joburg that offers quite what Katzy’s Live does – a place to be seen, and which has resident bands performing five nights a week, The Grillhouse menu, a stellar wine, cocktail and cigar list, and more than 100 different whiskeys, fine cognacs and bourbons to choose from. 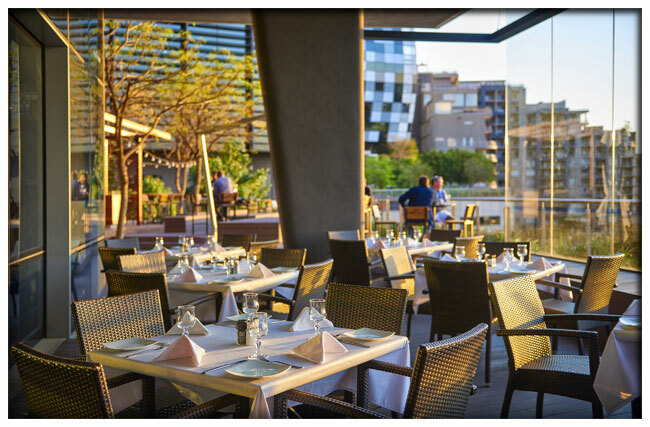 Katzy’s Live has a wraparound garden and outdoor area, now caters for lunch. 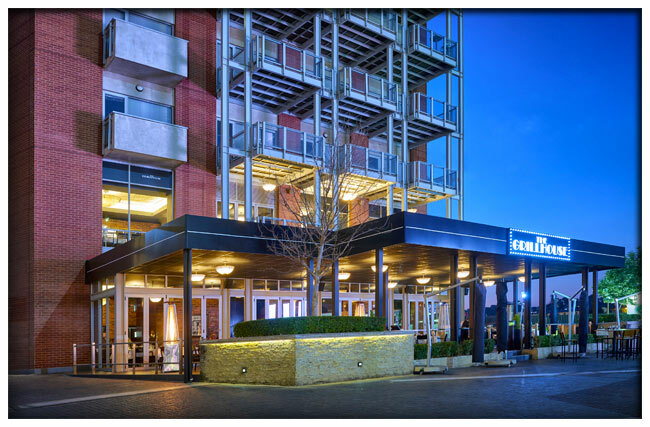 Purpose built as a sophisticated music venue, Katzy’s Live has the latest stage, sound and audiovisual equipment. 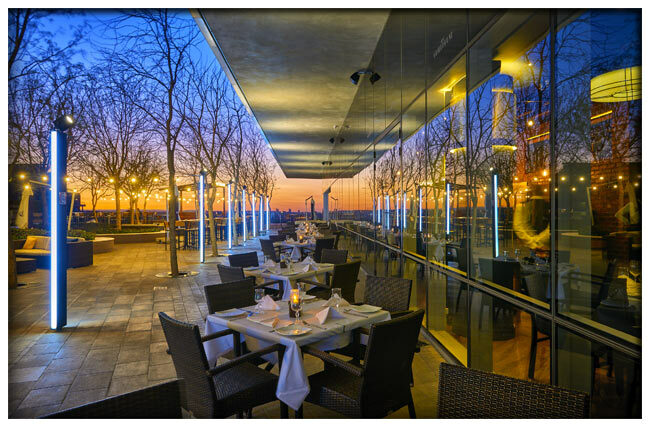 The programme includes an exciting line-up of the best local and international artists. 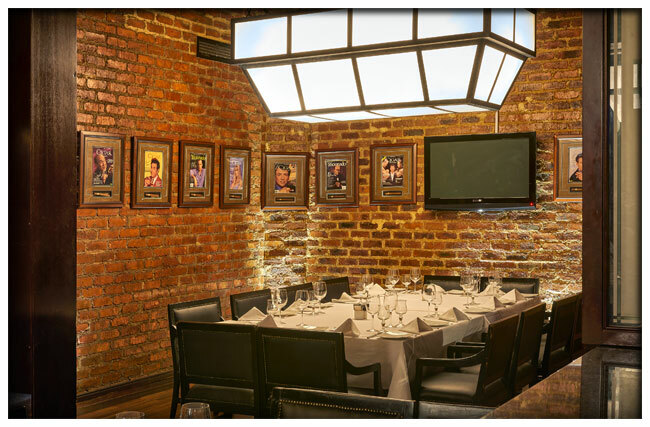 Katzy’s Live is also suited for conferences, parties, product launches, and viewing of major sporting events. 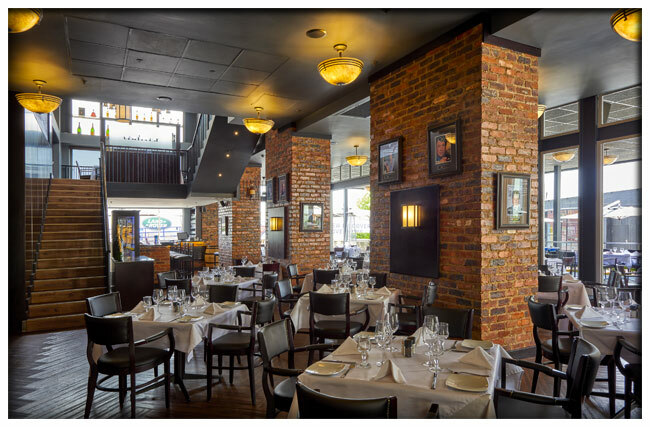 Visit their website and book your table for a great evening out listening to live music and fine dining. 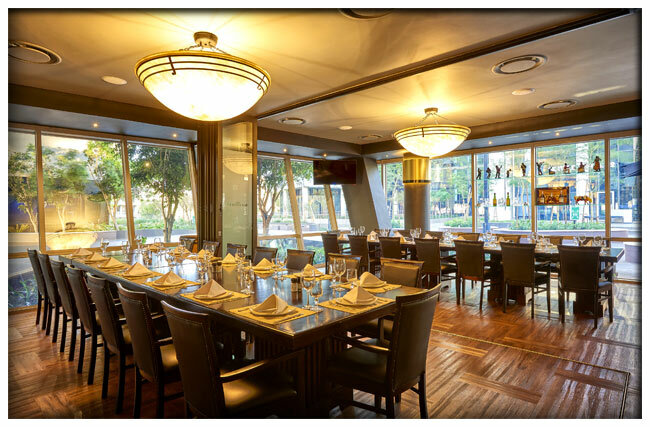 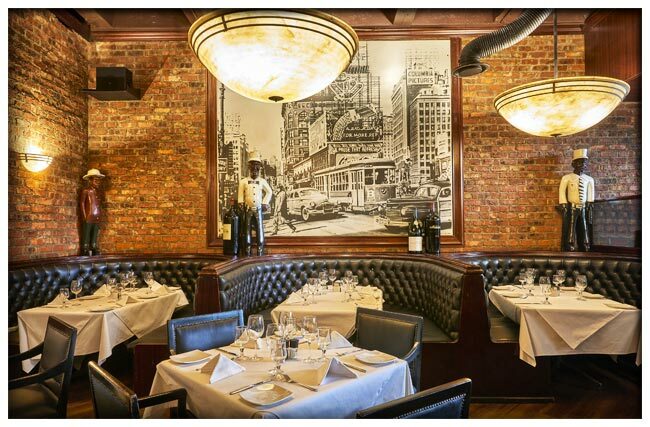 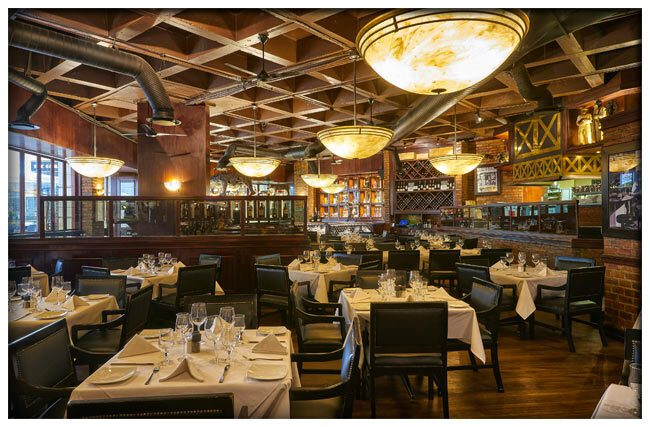 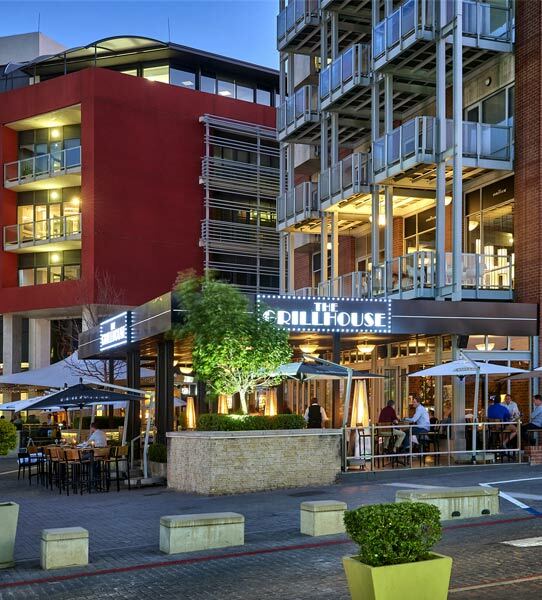 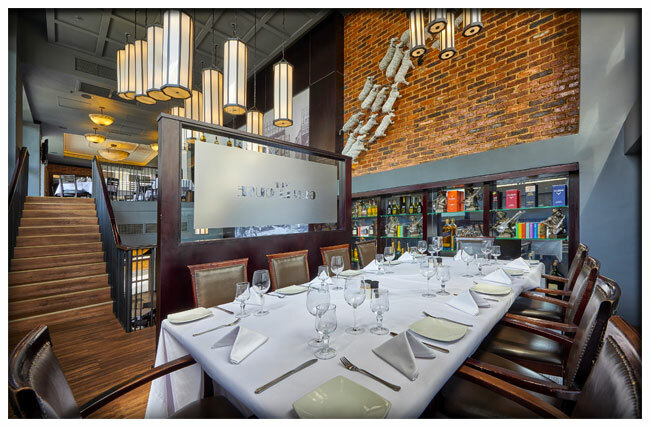 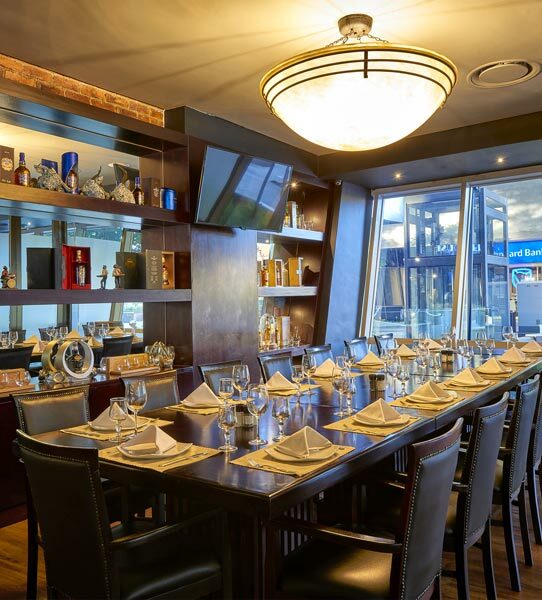 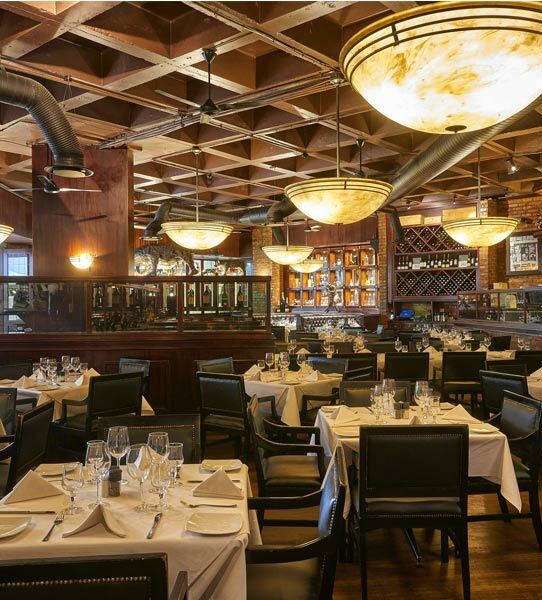 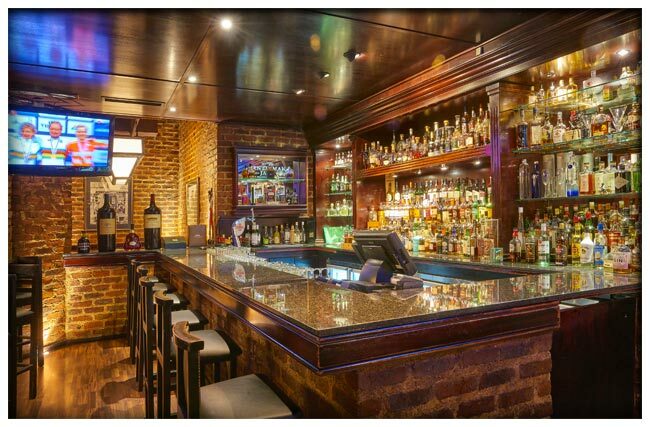 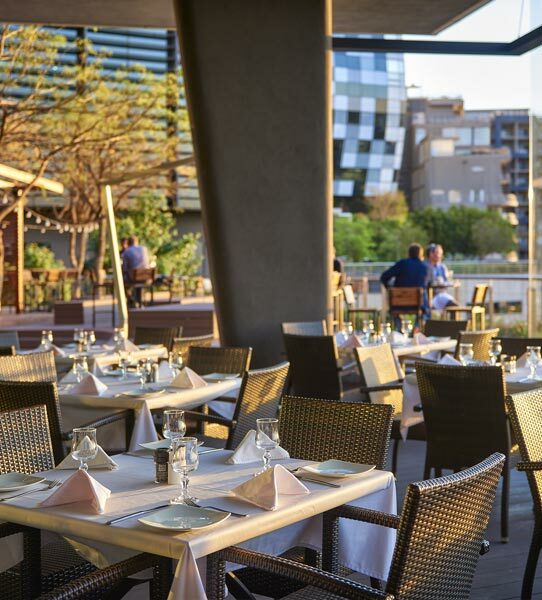 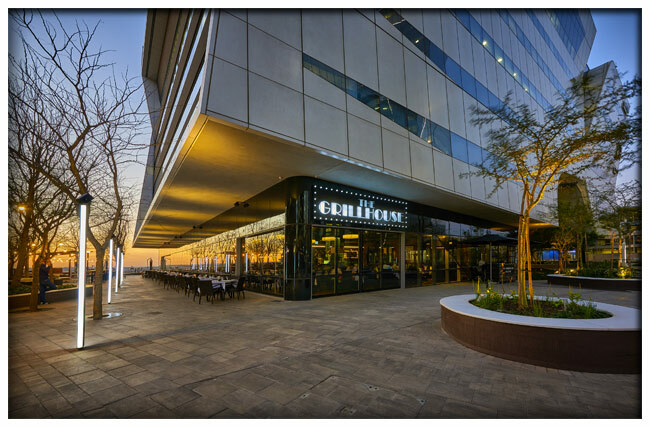 The Grillhouse, Johannesburg’s most loved and well established premium steakhouse. 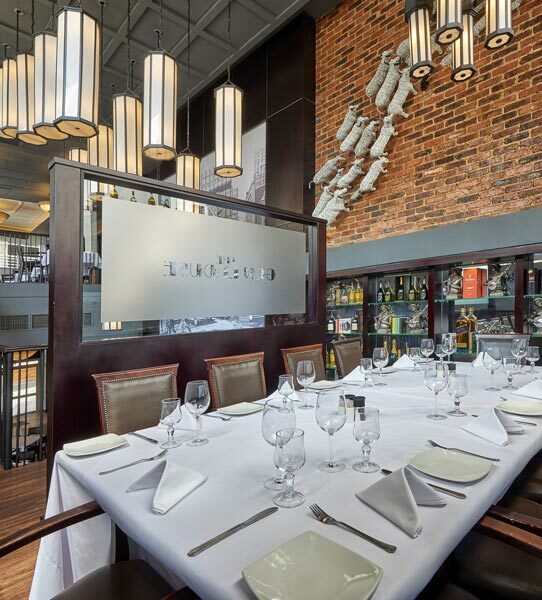 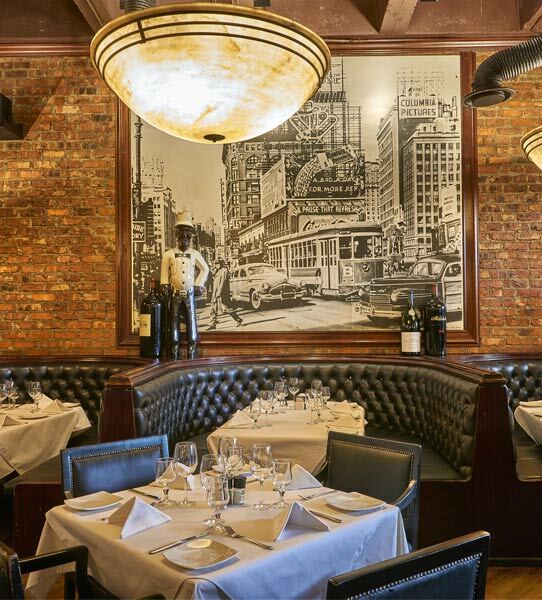 Established in 1995, The Grillhouse offers the perfect quadfecta in dining – great food, a huge selection of fine wines and malts, stellar service and an upmarket yet warm and hospitable atmosphere.